MASKerade: The Card Concept #15 - Thanks! The Card Concept #15 - Thanks! 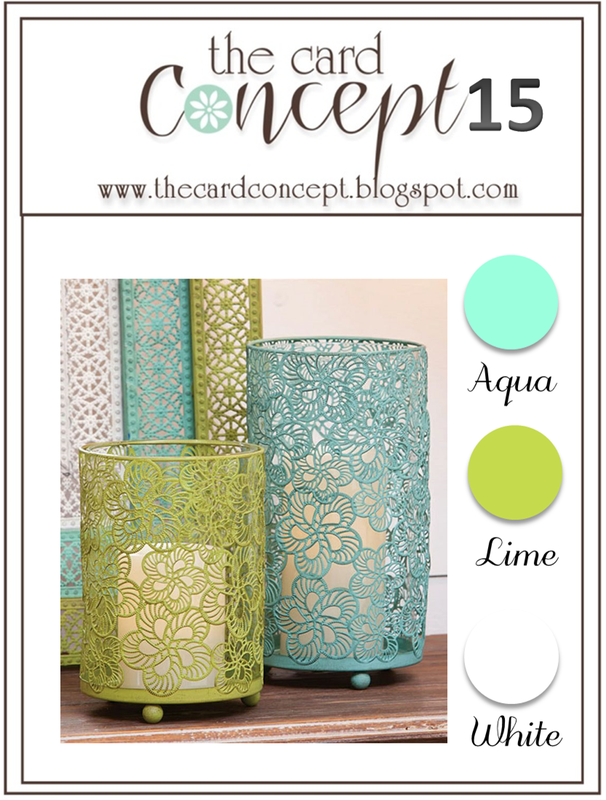 Aqua and lime are fresh - add in white and you get fresh and crisp! I chose Aquamarine and Green Galore as my two shades and added in the white with a Paper Smooches die. Colour blocking is a great technique for graphic cards - the big blocks act as 'white' space and keep everything very clean! This challenge will end on Monday, August 4 at 3:00 pm EDT. Oh so perfectly CAS.... and I just love this color combo!! Fantastic Ardyth, you are the queen of Clean & Graphic! This is simply, perfect! Love it! Color blocked graphic perfection. Truly an Ardyth creation. Hey, that's right, I was thinking "fresh and crisp" when I saw your card! Awesome use of the colors + white! bright and happy...just the way a card should be! Fantastic color blocking. I've got to know what is that die?? ?